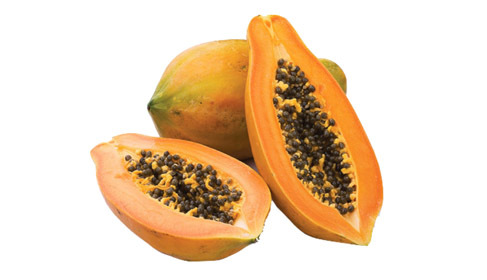 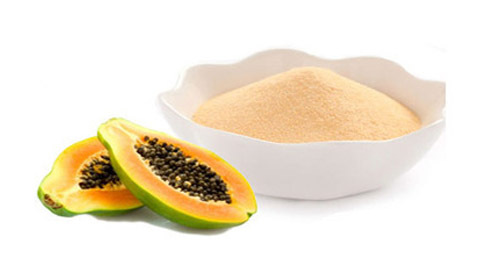 Ultra Refined Papain Powder is a highly concentrated Proteolytic enzyme prepared from the latex of Carica papaya fruit. 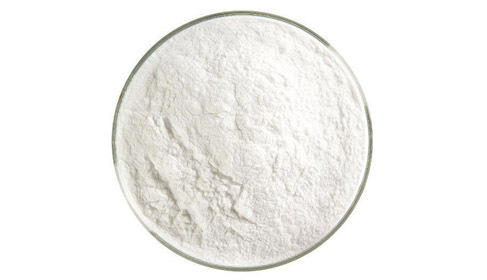 It is characterized by its ability to hydrolyse large proteins into peptides and amino acids.. 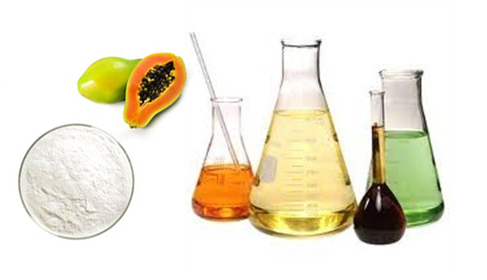 Please contact us for Specifications and Material Safety Data Sheets.